The 2018 Jaguar F-TYPE and the 2017 BMW M4 are two of the most elite high-performance sports cars on the roads of Huntington right now, but if performance is your priority, the Jaguar model offer lots over 500 hp, race-worthy upgrades, and advanced technology like InControl Infotainment to keep make every trip extraordinary. See how the Jaguar vs. BMW specs compare below, and head to Jaguar Charleston as soon as you can to experience the thrill of the F-TYPE. 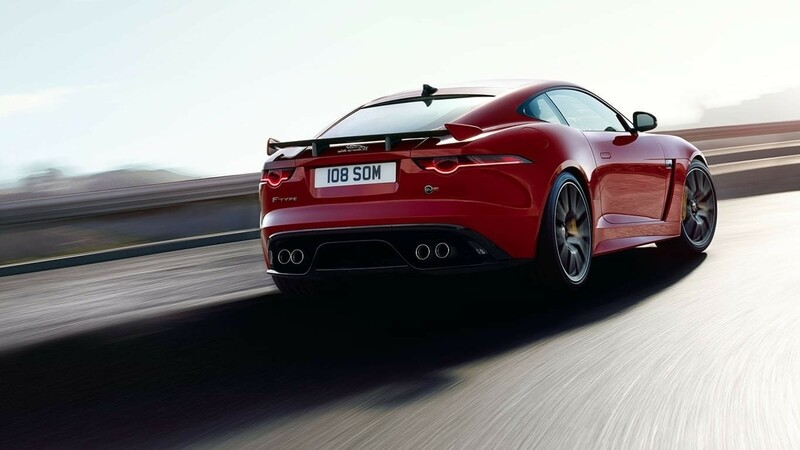 The 2018 F-TYPE is available with a supercharged 5.0L V8 engine that is capable of producing 550 hp and 502 lb-ft of torque. You also have the option to boost those ratings to 575 hp and 516 lb-ft of torque if you really want to race around Beckley. 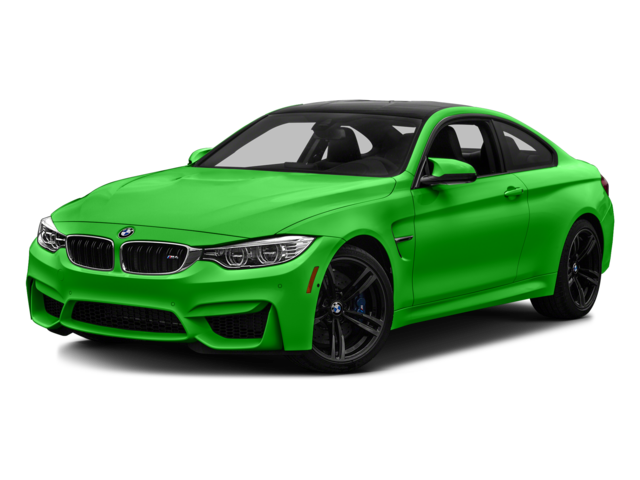 The M4 is not nearly as exciting by comparison; the strongest available engine is a turbocharged 3.0L V6 that makes at most 444 hp and 425 lb-ft of torque. With all of the power at your disposal, you will want to have complete control of the vehicle as you’re pounding the pavement. 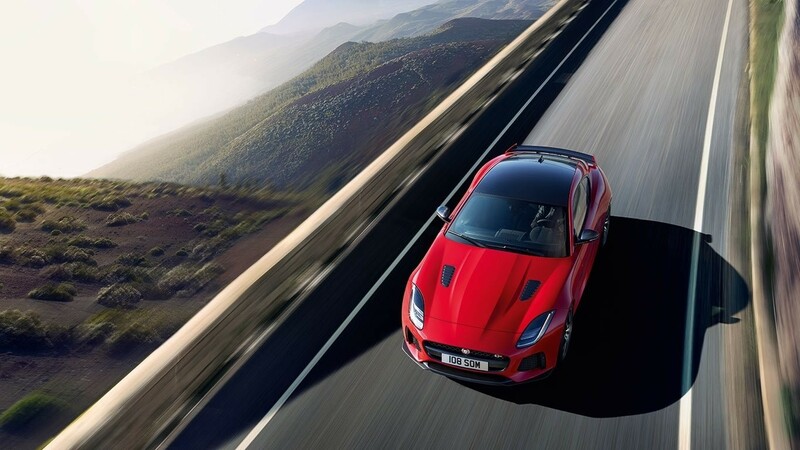 The Jaguar F-TYPE is available with all-wheel drive handling that monitors the wheels for signs of slippage and supplies extra torque when necessary, as well as improves traction and handling during performance driving. The M4 is only available in rear-wheel drive configuration, so you won’t be one with your vehicle. You and your F-TYPE are well protected from the hazards of the road thanks to standard safety features like automatic emergency braking and lane departure warning. You can get these same features in the M4, but you have to pay extra for an options package. The F-TYPE also has high-visibility LED head and taillights standard, while the M4 comes with more traditional Xenon headlights. It is a blood-pumping experience to drive this high-performance auto. And once you take a test drive, you’ll want to be in the F-TYPE for all your travels through West Virginia. 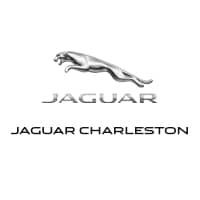 Head to Jaguar Charleston to tour our inventory and compare this model to the likes of the Audi TT. 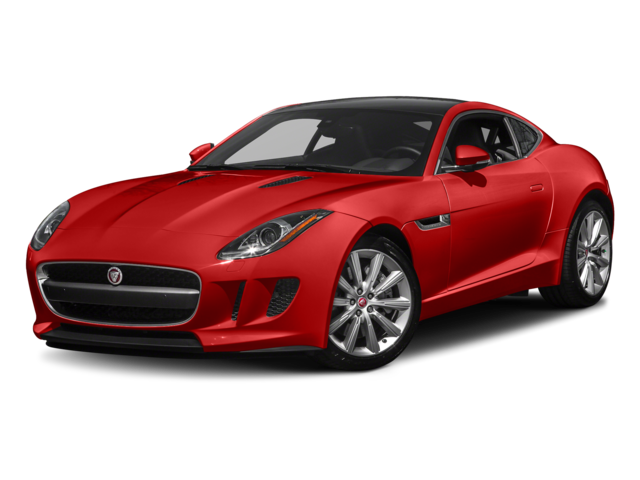 After you identify the perfect option, explore our F-TYPE lease offers, or get financing approval as seamlessly as possible. If you would like to learn more, contact us.